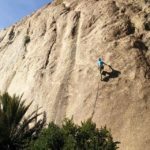 In this type of mountain tourism, you can participate with your friends to take a ride whether individually or accompanied by other tourists as a team to discover the giant mountains’ secrets. A professional guide of inspectors and emergency doctors will join your journey. Those guiders are there to explain the landmarks’ historical and geographical significance. However, you would do exercises on rescue situations and conditions before starting up the trip. 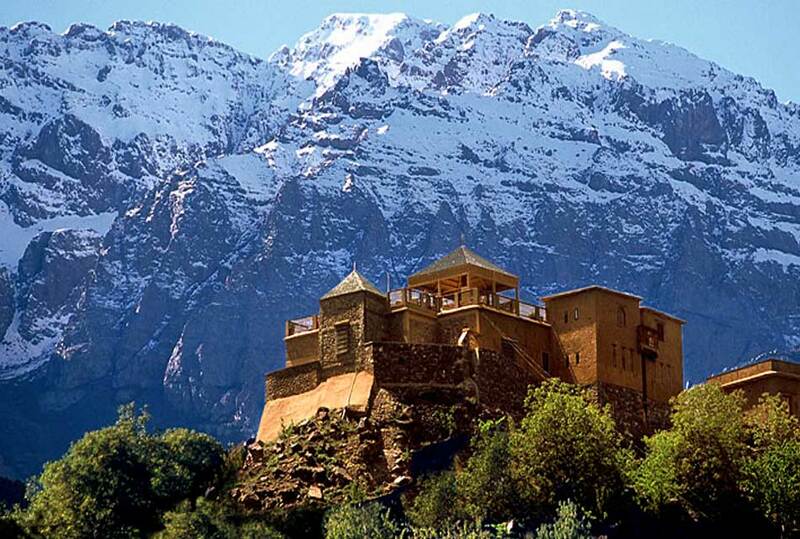 You will feel amazingly free cruising High Atlas Mountains by the strong 4x4 vehicle along the rugged road. 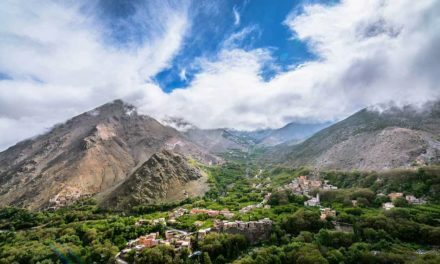 The more you feel the road’s uneasiness and the ups and downs of the rocky stones, the more you would feel accustomed to Morocco’s unlimited magic. Many local festivals are ordered and organized to entice people’s please. 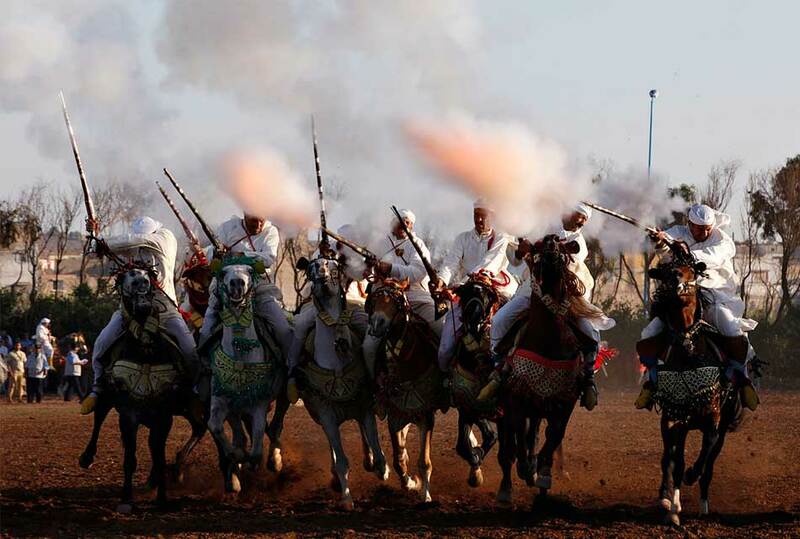 Here, you can feel enthusiasm during observing Arabic horses defeating one another to break the record winning the title of “Fantasia horses’ Race”. 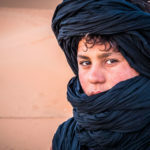 If you are one of the tourists to Marrakesh el-medina, you probably will be attracted to the local popular celebrations held within the city’s authentic narrow alleys or wide squares where many musicians, dancers, and actors perform pictures about the heritage introducing the visitors to Morocco’s culture. Different exciting displays of snake charmers, acrobatic performances, fortune and future tellers, and other entertainers who would blow fires perfectly out of their mouths. Prepare yourself to be charmed through a magical animated like traditional performance. One of the most favorable energetic activities done by the tourists along the beach of calm Agadir is waterskiing. 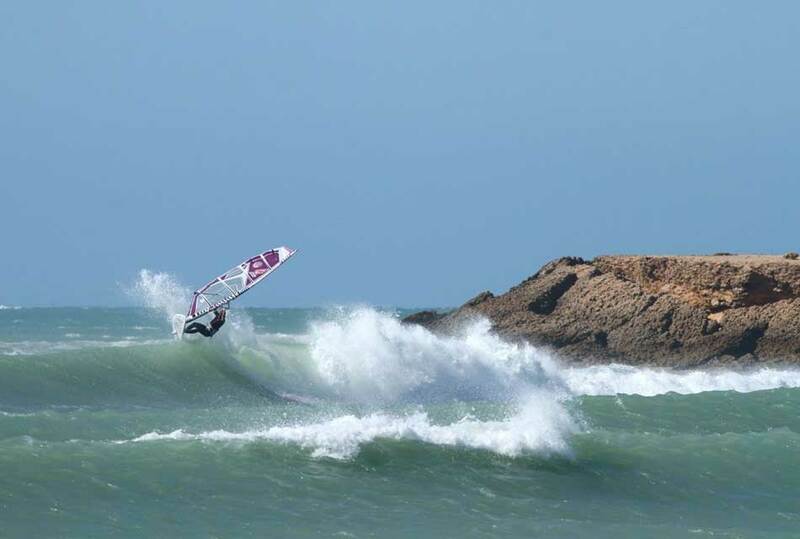 Most visitors come to sail or go surfing in order to relax, spending times of happy moments within Agadir’s great beach. I am sure you will be delightful to swim surfing the pure bright high water of the sea. You will regain all your refreshment back again after trying such a lively experience. 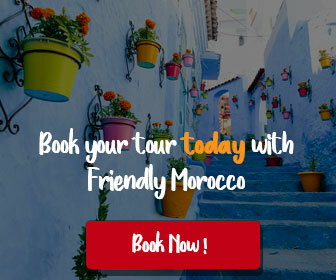 Morocco is the land where wonderful sightseeing, enormous mountain series, and ancient historical landmarks are all united forming a gentle breeze of elegance. 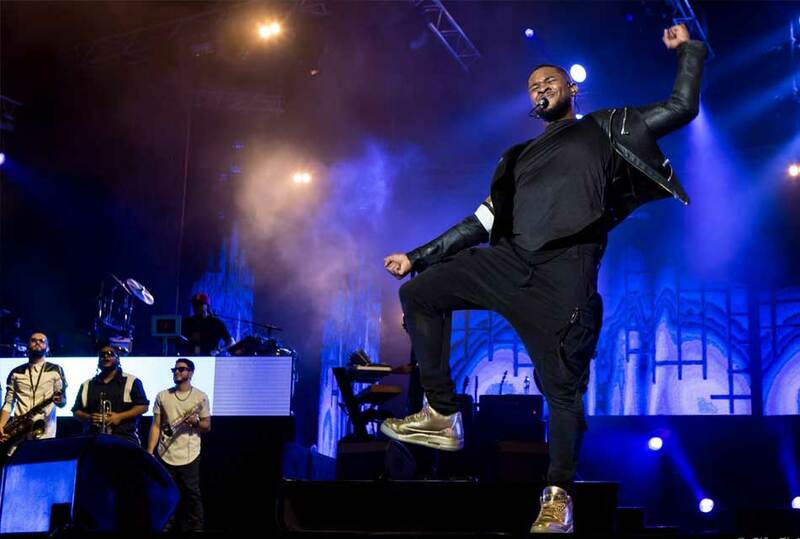 A land as Morocco is special with the sort of music it plays. It is quite fabulous; the tones with the rhythms and the musical instruments’ sounds will definitely lift your spirit high. It’s something kind of Eastern-Andalusian magical voices produced with a complete harmony by Oud, percussions, piccolo, and harp. 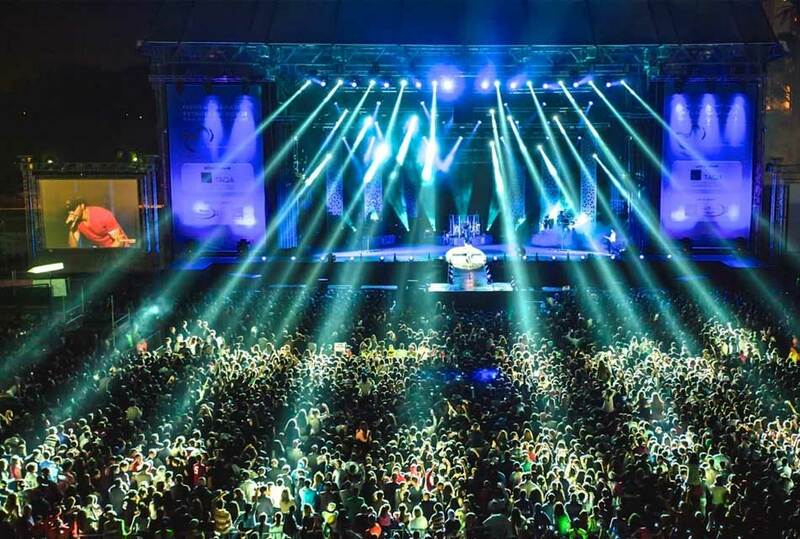 At the well-known Mawazine festival, you would be glad having such an opportunity being introduced to brand new type of music. The most traditional Moroccan and Arabic musical songs are presented to the crowded audience. 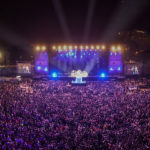 Moreover, many celebrities all around the world attend this special event performing their artistic works. Any detail of this marvelous festival won’t be forgotten and you will remember this enjoyable experience. Don’t miss the chance! This would be a specific experience by itself. 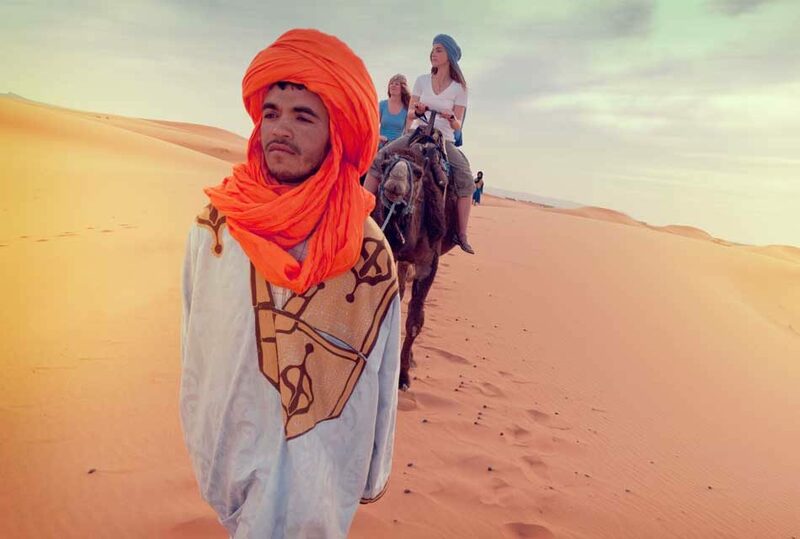 In this wonderful sandy area, you have to try riding camels at daylight with your friends’ team exploring real amazement. Exotic sights and unpredicted situations are waiting for you to be discovered. You may chase wild animals in the desert which would be exciting to try. 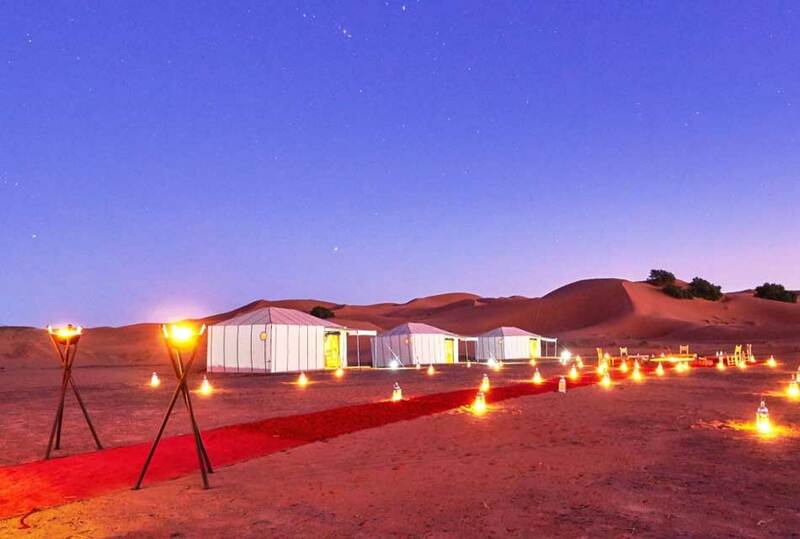 It would be pretty relaxing to set in your desert camp at night sipping mint tea with your intimates or you might decide to observe the glittering moony pure sky by the binoculars provided in your camp. 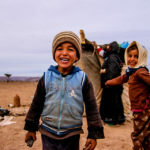 This unique experience would let you to get known to Bedouin tribes living there in the faraway Sahara Desert. You would definitely enjoy a new different lifestyle full of excitement in the land of golden sand. 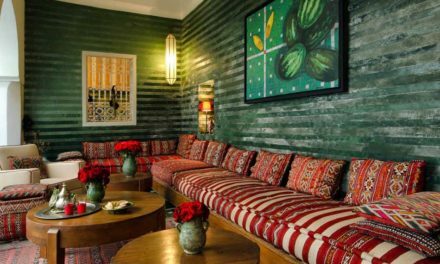 A fact that cannot be denied is the Moroccan cuisine’s excellence. Morocco serves the most delicious meals among many different countries; it is a land of variety where vegetables, meats, fruit, and other sorts are all available. 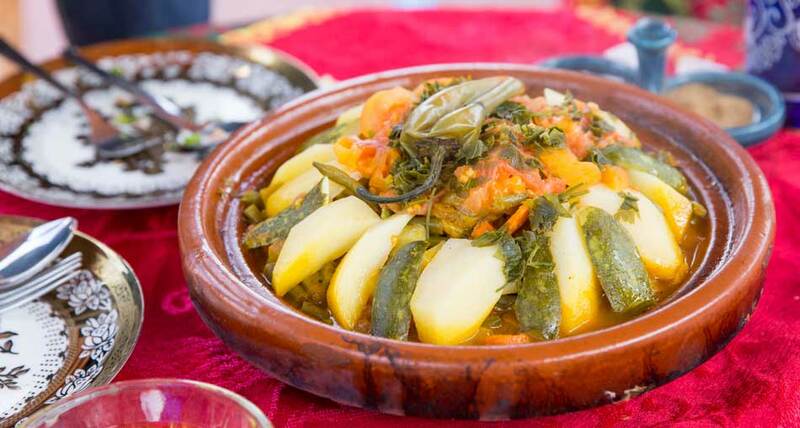 According to French, Turkish, Arabic, Berber, and Andalusian cultural influences, the Moroccan food is considered as one of the best tasty cuisines as it mixes different flavors within one. 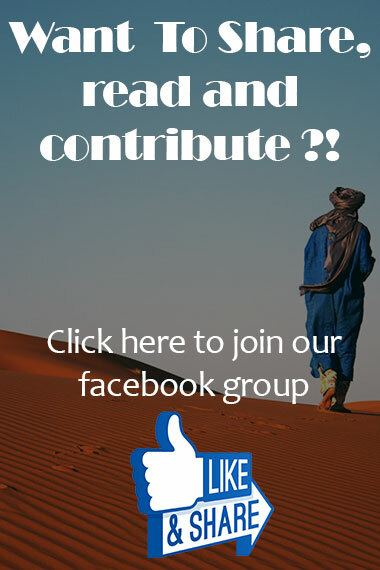 If you are the person who enjoy having fresh meals, you can learn to cook your dish yourself through joining the Moroccan Cuisine’s learning Team. Tajin, couscous, and other delicious dishes are served for your please. 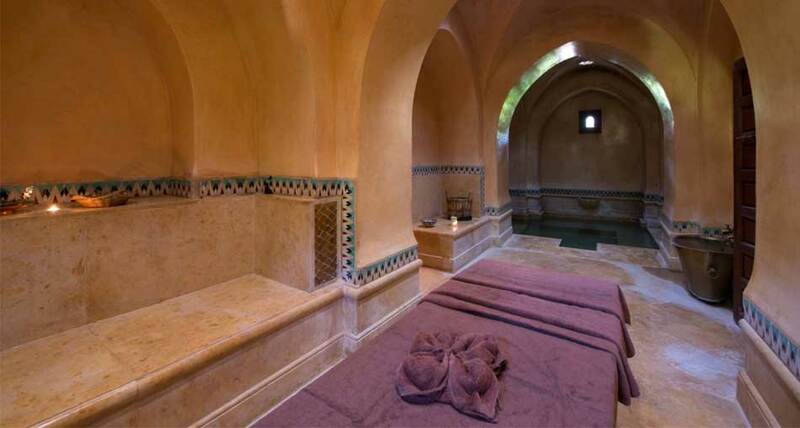 The steamy Hammam is quite a conventional tradition that was popular in Morocco long time ago. The custom was being protected till the current now among generations to pass. They had kept the authentic style of the original buildings. 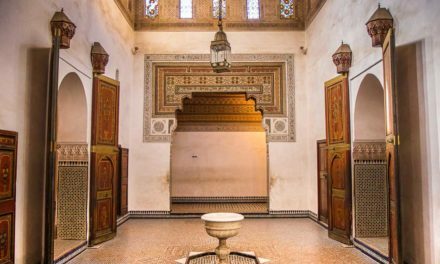 The Hammams are decorated according to the Andalusian architecture colored with many geometric designs. The place would enable you to sense the Eastern past days holding glory, pride, and glittering charm. The steamy bathroom would refresh you providing energy to both your body and spirit to continue your journey exploring the land of magic. 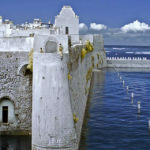 Visitors to Morocco’s coastal areas would be in front of many choices to decide. 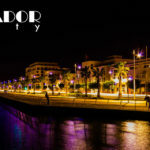 They would certainly like to have a seaside walk along the beach of tranquil Agadir where gentle waves form with the musical sea sounds an unbelievable harmony. You will feel amazing taking wooden or modern boats’ trip with your friends at sunset along the coast. Also, trying to fish is an outstanding experience that makes every child, adult, and young feels happy, the feeling is special when the fish sticks however. After that, you might have a look at fish’s sorts and their different kinds which is available at Agadir’s Fishing Port. Here, you are not allowed to swim or fish, you can just watch the kinds and purchase the fresh fish you want. 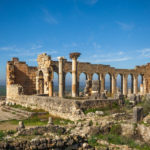 In this kind of tourism, you are about to examine the most influential sites in the history of the kingdom. 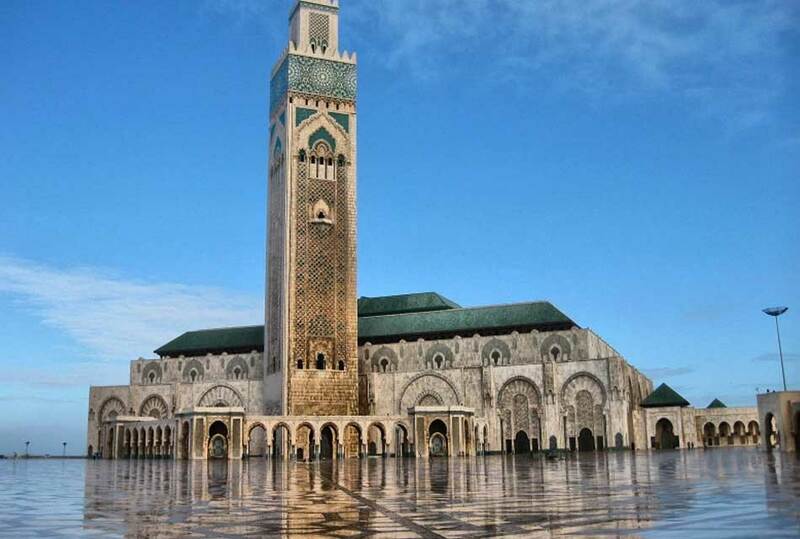 Along through the tour, you will pass by historical monuments as the large Islamic mosque of the Second al-Hasan in Casablanca. 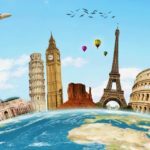 You will be fascinated noticing how people from various countries visiting the place. The intricate mosaics, stony columns accompanied with the marble floor tell you a lot about the significance of such a place. 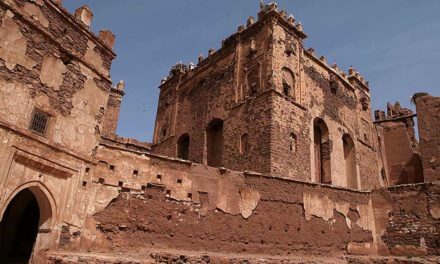 The visitors are able to visit other important places in the land such as, Agadir’s Museum and al-Kasbah where ancient castles and ruins refer to Moroccan authentic origins. The tourist will also enjoy visiting modern places like Oufella and the Grand Rue. If you are visiting the land where all beauty exists, you can’t help yourself obtaining and purchasing souvenirs from such a place. 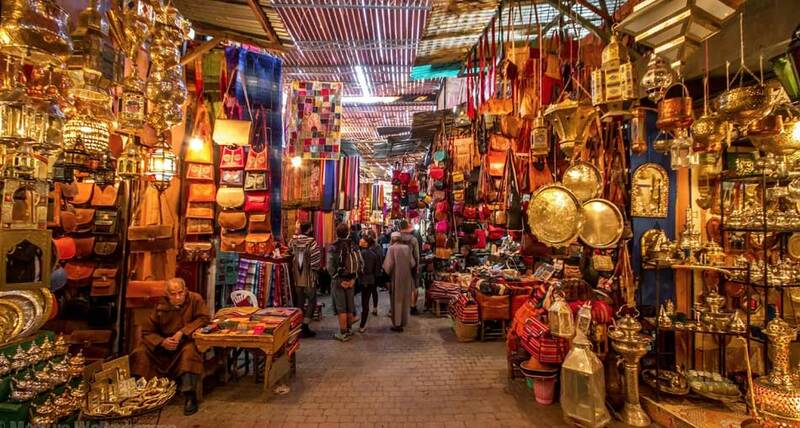 In Morocco, you can walk through the narrow popular alleys having a look at the marvelous colors hued on the traditional products and silky textiles. You should try the elegant el-Kaftan which is a traditional dress worn by women in Morocco. It is very special and luxurious. If you have never tried the wooden, pottery instruments, and lanterns, you should try this time. Visiting Morocco is such a wonderful experience full of colors everywhere there. Among the land, you would spend each single night recording and taking photographs whenever you are in the magical Morocco. I guess, “One travel to Morocco won’t be enough”. 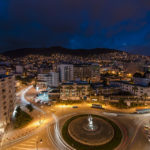 Accommodation types in Morocco: Where to stay?